The Cholsey and Wallingford Railway is 15 mins walk west of Wallingford, steam and diesel trains run on 2.5 miles of track. The Thames continues past Tilehurst and soon Mapledurham House is reached with mooring just beyond the lock. The house is still occupied by the Blount family who bought it in 1490, and built the present Elizabethan manor house, with grounds sweeping right down to the Thames. The House and Watermill are open on Saturdays, Sundays and Bank Holidays from Easter Saturday until the end of September . The Ferryboat Pub is to the north over Whitchurch Bridge, and has Stone-baked pizzas and bistro fare in a cosy pub with open fire, courtyard garden and dining room. 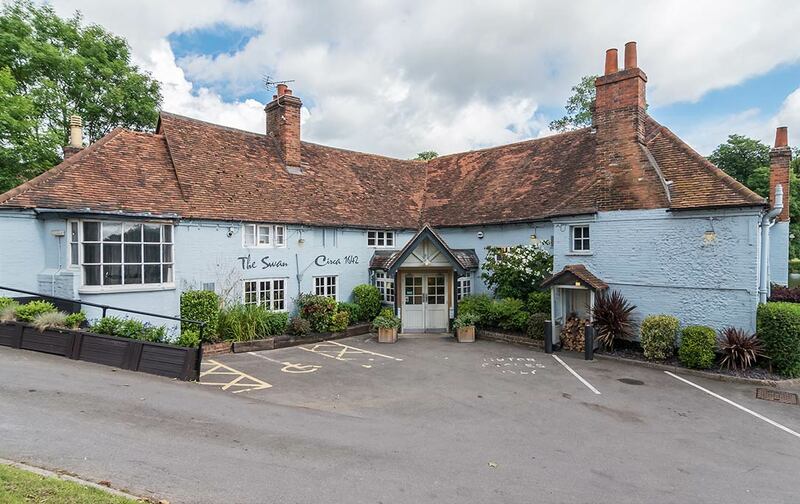 The Swan Inn in Pangbourne is a 17th century gastropub on the riverside. See link below for moorings. 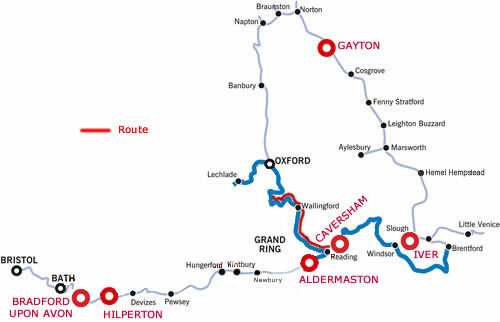 The River follows open countryside again, with just Goring Lock and Cleeve Lock to negotiate in the next couple of hours until you reach Wallingford. 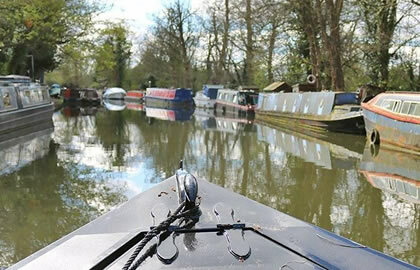 Moorings just past Wallingford Bridge, taking the central arch, there is a small charge . Moor for the night here it is 5 hours to here. After you have had a look around turn your boat and cruise for a couple of hours back the way you came, it is 11 hours back, or you may have done it in less time! !